I love chunky bits of fashion-forward jewellery, statement necklaces and blingtastic rings, adorning my person with as much as possible nearly every day. However, I also love the trinkets and delicate pieces that have sentimental value and mean something personally to me – whether it’s a ring inherited from a relative, necklace given to me by my boyfriend or a thoughtful gift from a mate who knows me almost as well as I know myself. Anything I can personalise or treasure is definitely the top of my list, which is why I instantly fell in love with the Venus With Love collection of ‘V.Lockets’. These innovative pieces are fully customiseable and can contain up to eight individual charms that include everything from birth stones, letters, words, hearts and trinkets that reflect what’s important to you. 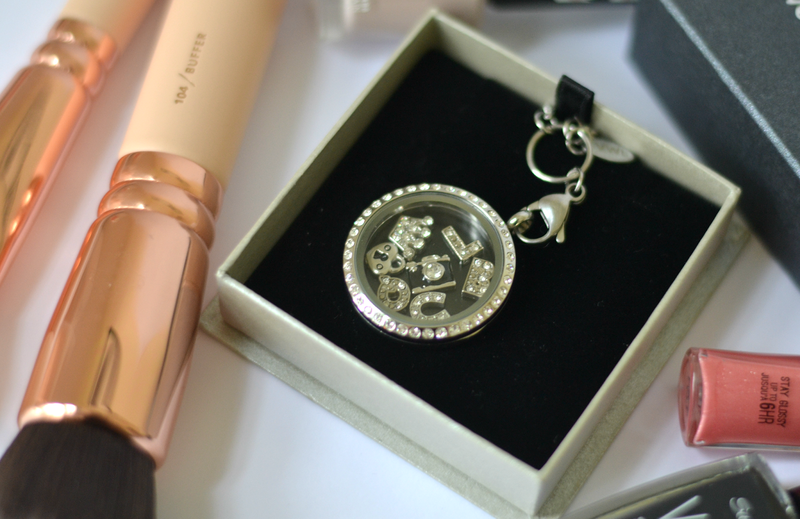 I chose the large silver diamante locket and filled it with everything related to this here site – from the letters L, B and Q, to a little good luck horseshoe and locket, a mini crown and even a tiny camera. The result is something I absolutely adore and know I’ll treasure for years to come; the locket is beautifully made and seems a lot more expensive than it is, while the individual charms come complete with tiny diamantes to continue the sparkling theme. 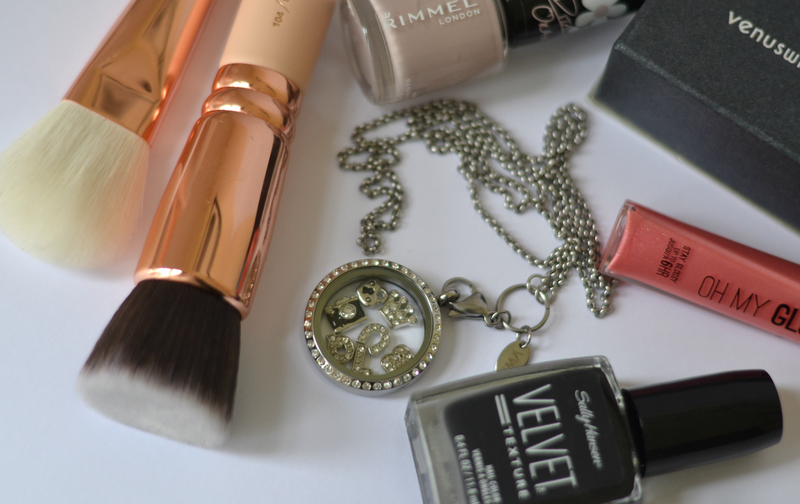 Available in silver, rose gold and gold, the V.Lockets come in a variety of sizes and styles (even bracelets!) and make a fabulous gift – or even an indulgence for yourself. It’s such a great idea and something completely different from the usual Pandora bracelets or Tatty Devine name necklaces we all know so well. Do you love the look of my personalised necklace and want one for yourself? To get 20% off all Venus With Love orders, simply enter code LBQ20 at the checkout.